Angineh is a first generation Armenian college student graduating May 2019 with a Bachelor of Science in Community Health. She plans to attend graduate school to attain a Masters in Epidemiology and hopes to work for the Center for Disease Control and Prevention. Angineh enjoys practicing yoga, singing and spending time with family. 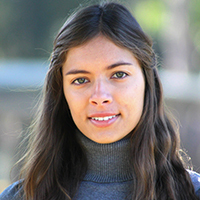 Jasmine is a public health graduate student at CSULB, and the first in her family to pursue a master’s degree. Her areas of interest are health inequities and social determinants of health among communities of color. In the future she hopes to work in community health education and prevention, and conduct research for minority and underserved populations. She is excited to be a part of CHER as a stepping stone for gaining practical skills and experience in health equity research. Crystal will be graduating spring 2019 with a Bachelor of Science in Health Science. She plans on going to graduate school to receive her masters or doctorate degree in Occupational Therapy. Crystal has a passion for researching substance use disorders and plans on researching the effects of Occupational Therapy on the health outcomes of people with substance abuse disorders. Outside of school, Crystal enjoys wilderness backpacking and rock wall climbing. 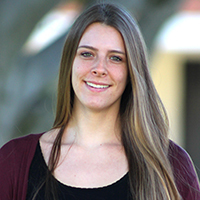 Kayla is a senior graduating from CSULB this May with a Bachelor of Science in Health Science. She plans to attend nursing school after leaving CSULB in pursuit of her dream career as a Registered Nurse. Ultimately, she hopes to become a pediatric nurse in the hospital setting with a specialty in cardiology or critical care. In her free time Kayla enjoys running, yoga, and spending time with her family. Kayla is excited to be a part of the CHER team. Carissa is graduating from CSULB in spring 2019 with a Bachelor of Science in health science and a minor in human development. She plans to attend graduate school to receive a masters in occupational therapy. She is excited to pursue a career that will allow her to optimize the quality of life in diverse populations. Her research interests include health disparities among Asian populations, epidemiology, and tobacco prevention. 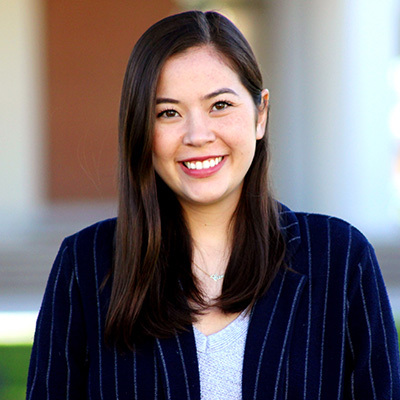 Carissa is the daughter of a Taiwanese immigrant and is a first generation college student.